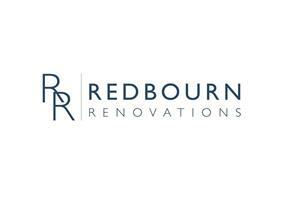 Redbourn Renovations Ltd - Electrician, PAT Testing based in Southam, Gloucestershire. My name is Dominic and I established the business in early 2015. I am very passionate about my job and believe this reflects in the quality of the work I undertake. I take a great deal of pride in every job and always strive to leave my customers 100 happy with the completed finish. I treat your property as if it were my own and pride myself on how tidy I keep my workspace. I believe myself to be reliable and courteous. Please see my services page for a full list of the services I can provide. I offer a 24hr call our service and will undertake both Domestic & Commercial work and am happy to provide a free estimate. I am an NICEIC Approved Contractor, PAT Tester and Part P Domestic Installer.